I had been mulling over building a PC for a while and truly, visiting this site on a whim is what finally sparked me. Additionally, being able to dive into the details and create something I knew little about seemed like a great way to enter into my 31st year. Also, i really wanted to max out settings in Total War games. 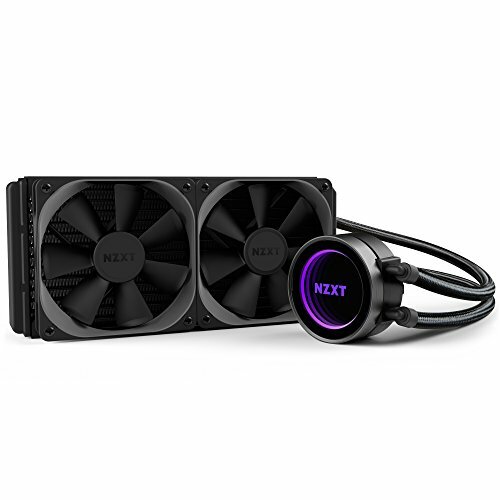 I was immediately drawn to NZXT components as I am primarily a mac user, and I fell particularily hard for the kraken cooler and H200 case. I loved the idea of a small case and all the challenges it would bring and boy did it. It's a fine board, all things considered I guess. Although it seems like its just a bit short on things compared to other miniITX. The ram slots are especially close to CPU, so be sure to check for clearances on coolers, especially AIO's as the tubing on my Kraken X52 pressed up against the sticks and would have caused issues if I didn't re-orient. They look great, 16gb in 2 sticks of 8gb...pretty good. The card has been great so far, although I had a personal issue with it.The forced green lighting, although likely due to maintaining brand identity, is a pain. I hate it, and the only way to turn it off that I have had success with is using EVGA's X1 software. Other than turning it off, there are no other lighting options that I am aware of. I went with this card after unfortunately being unable to really know how much vertical clearance I needed in my case for the GPU. I got one that ended up being comically too large and had to sell it on ebay due to Neweggs draconian return policy. I decided on this one out of convenience and some sense of trust with the brand, time will tell if issues arise...but coming from an Apple background, I liked the idea of getting something with as few companies involved in its creation as possible. I absolutely love the case so far. It was a primary catalyst for my build and even at its smaller form factor the cable management and airflow capabilities are impressive. This was my first buid, and although a pleasant challenge throughout, I am really glad that I went with this case. 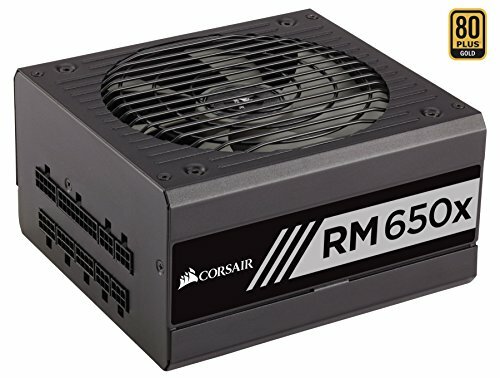 If there was one criticism, it is that it almost feels like the option to have an ATX PSU seems like it's created more issues than it needed too. I went with an ATX power supply because it was a cost effective choice...but it the coming weeks, depending on how temps go, I might switch it out for a smaller unit. Solid price for a 1440p 144hz monitor...been great so far, I see why this model has been commonly recommended. I wanted to keep lights pretty minimal but have a predominately black case with white accents, this helped achieve that...although the lack of 24pin cable was a bit annoying. Solid price point and quiet as can be. I use this this primarily for older games or stuff I don't play as often. Overall your build looks great! Loving the white sleeves from the Kraken AIO. That RAM really stands out too. Amazing job! To each his own indeed, I was a big enough fan to shell out 25 bucks to get them in there! I know opinions differ of AIOs, but like I said...I fell hard for the NZXT stuff, so I had to tie it all together. Nice build! The white sleeves fit the build. wow, mini itx for a first build??!! You are brave my friend great job! How did you get the (front) light (turns green) of on the Nvidia rtx 2080? Dude, this drove me nuts...I had all kinds of issues sorting out which graphics card to get, and I finally caved and got an Nvidia card...only to have it barely fit (like .5in from psu shroud) and to have this dumbass green light mess up my scheme. I searched all over and the only thing I found that works at this point is using the EVGA X1 app and turning off the GPU LED there. It turns back on on reset, but upon starting the X1 app it goes off again. Kind of a bootleg fix, but until Nvidia updates their own app, this is the only fix I've seen. Yeah I was so bummed after going through the meticulous process of picking parts and colors only to have this goblin-green light mess it all up. All the forums and what not pointed to the RGB function being disabled along with The GeForce app having no lighting options for RTX cards...so stupid. I hope that gets amended soon...I just want it to be white! Im absolutely no expert but i think it would be wise to go with an sfx, especially in this case. Temps have not got out of control though in my current set up, but i am considering getting sfx just to help airflow a bit more. I think another thing to really look into is how tall your gpu is...i initially got one that was way to big, but it said it was compatible on this site. I have the same gpu, but mine hits 85 degrees when under load, what can I do to lower the temperature? Should I just crank up the fans? They are really loud when under high speed. Im learning as i go with this, i set my intake fans to go pretty high when the card gets to like 75c. Im usually using headphones so it doesnt bother me too much. 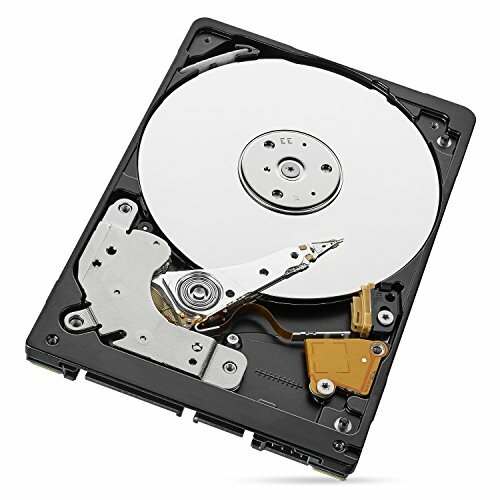 I know most of the new NVidia cards run hot so i would just look at what other folks experiences are and figure out a solution that fits you best. Half the fun in building a PC, for me at least, has been troubleshooting perceived temperature problems haha...best of luck to you! I'm going to be making a nearly identical build with the same gpu, was 72 your max temp? Thanks in advance! I occasionally get an 81 degree warning in cam, but thats only if I'm deep into a Civilization game or running something else on very high/ultra settings. Additionally, I'm playing at 1440p at 144hz...so Im tossing a lot of frames around. One thing I would recommend, and I might be doing myself, is getting an SFX PSU instead of the standard ATX size. The regular PSU is very tight in this case, and I imagine getting a smaller one would help with airflow. I'll look into it, thanks for the reply. My main concern is the temps, because like you I game at 1440p 144hz.